This mysterious and adventurous series will make you turn pages all week! 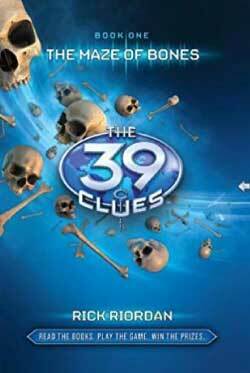 39 clues hidden around the world will reveal a family’s secret, but no one has been able to assemble them. Now the clues race is on, and young Amy and Dan must uncover the clues to solve the mystery! 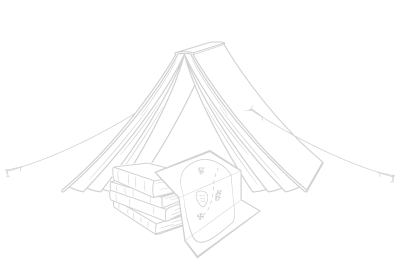 Expect to solve many riddles and puzzles in this camp, especially related to nature! We will explore to find the clues that animals often leave behind and the stories they tell. This new camp is sure to get you hooked on the 39 Clues series and solving mysteries!